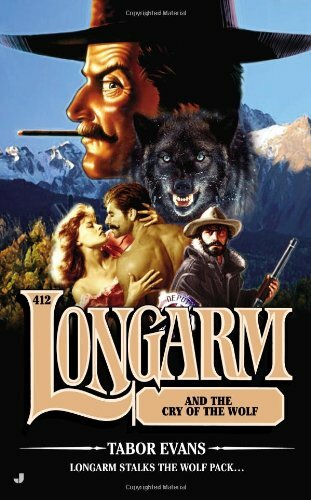 9780515153064, titled "Longarm and the Cry of the Wolf: Longarm and the Cry of the Wolf" | Jove Pubns, February 26, 2013, cover price $6.99 | About this edition: Longarm’s gone to the dogs…The town of Crazy Kate, once known as Little Bucharest, was renamed after Katarina Barkova not only went mad after a wolf killed her beau but—legend has it—turned into a werewolf. 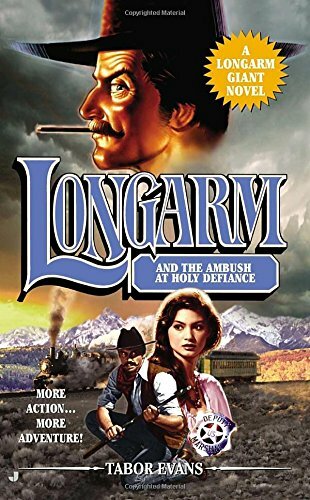 9780515153538, titled "Longarm and the Ambush at Holy Defiance: Longarm and the Ambush at Holy Defiance" | Jove Pubns, January 29, 2013, cover price $7.99 | About this edition: Longarm GIANT novels…the biggest and best in Western adventure! 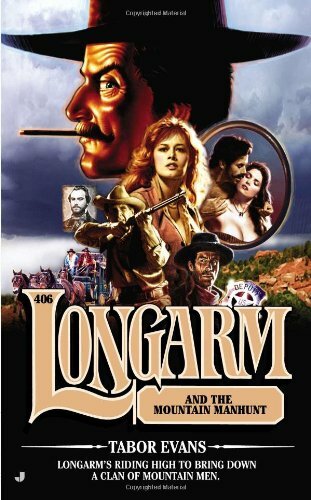 9780515153057, titled "Longarm and the Deadwood Shoot-Out: Longarm and the Deadwood Shoot-out" | Jove Pubns, January 29, 2013, cover price $6.99 | About this edition: Stagecoach thieves are planning a twelve-gauge surpriseâ¦When hooded stagecoach robbers accidentally steal a strongbox containing U. 9780515151275 | Reprint edition (Jove Pubns, December 24, 2012), cover price $6.99 | About this edition: Time to even the score…That’s what Deputy U. 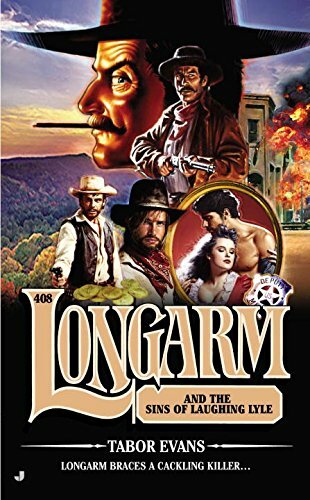 9780515153521 | Reprint edition (Jove Pubns, December 24, 2012), cover price $7.99 | About this edition: THE FIRST LONE STAR NOVEL—PLUS THE LONGARM THAT STARTED IT ALL! 9780515151213 | Jove Pubns, November 27, 2012, cover price $6.99 | About this edition: A she-wolf in sheep’s clothing pulls the wool over Longarm’s eyes…Longarm has tangled with some dirty double-crossers in his day, but the luscious Lacy Sackett may be the dirtiest of them all. 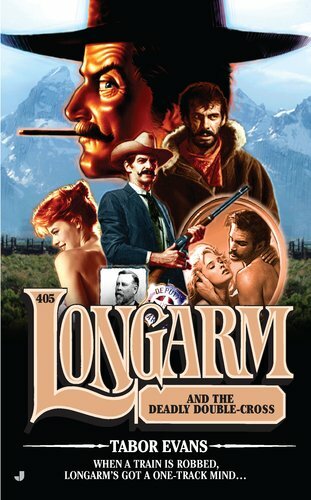 9780515153514, titled "Legend with a Six-Gun: Legend with a Six-Gun" | Jove Pubns, November 1, 2012, cover price $9.99 | About this edition: TWO CLASSIC LONGARMS IN ONE VOLUME! 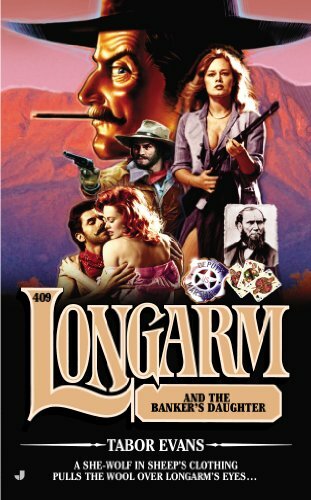 9780515151183, titled "Longarm and the Sins of Laughing Lyle: Longarm and the Sins of Laughing Lyle" | Jove Pubns, October 30, 2012, cover price $6.99 | About this edition: LAUGHING ALL THE WAY TO THE BANKThereâs nothing funny about the cold-blooded crimes of the bank robber and murderer known as Laughing Lyle May. 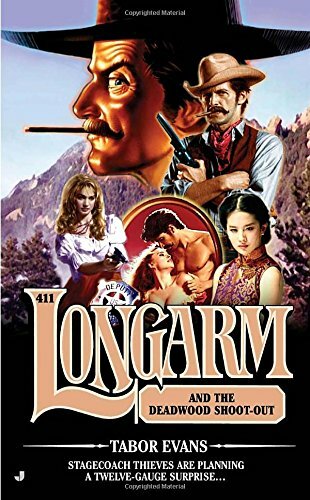 9780515151121, titled "Longarm and the Vanishing Lady: Longarm and the Vanishing Lady" | Original edition (Jove Pubns, September 25, 2012), cover price $6.99 | About this edition: To protect a woman in danger, Longarm has to smoke out an opium fiendâ¦Deputy Marshal Link St.
9780515151077 | Jove Pubns, August 1, 2012, cover price $7.99 | About this edition: AINâT NO MOUNTAIN HIGH ENOUGHâ¦It started with a botched robbery. 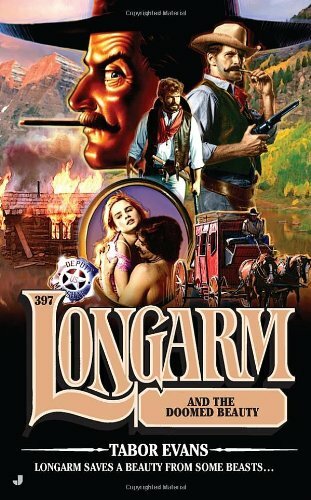 9780515151039 | Jove Pubns, July 31, 2012, cover price $6.99 | About this edition: When a train is robbed, Longarmâs got a one-track mindâ¦You mess with the mail, you mess with Longarm. 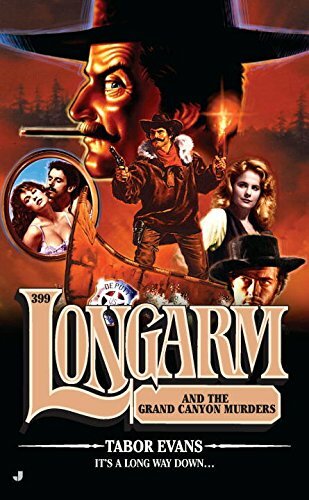 9780515150995, titled "Longarm and Naughty Nellie: Longarm and Naughty Nellie" | Jove Pubns, June 26, 2012, cover price $6.99 | About this edition: BURNING BED In her youth, her fiery temper and wild ways earned her the nickname Naughty Nellie. 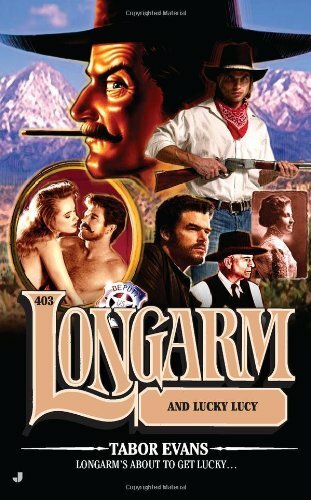 9780515150933, titled "Longarm and Lucky Lucy: Longarm and Lucky Lucy" | Jove Pubns, May 29, 2012, cover price $6.99 | About this edition: Longarm’s about to get lucky… At first glance one might think fortune has smiled on the lovely, redheaded Lucy Horton. 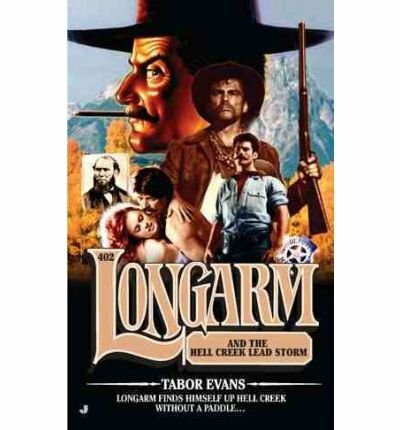 9780515150674, titled "The Longarm and the Hell Creek Lead Storm: Longarm and the Hell Creek Lead Storm" | Jove Pubns, April 24, 2012, cover price $6.99 | About this edition: Longarm finds himself up Hell Creek without a paddleâ¦Deputy U. 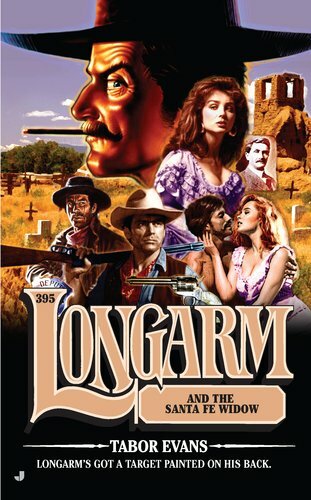 Product Description: Longarm helps out a former Texas Ranger with a gold claim. When raiders come under cover of night with guns and torches, Longarm's waiting to make short work of them. 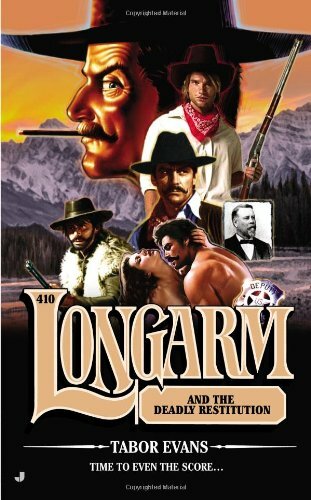 9780515150575 | Jove Pubns, March 27, 2012, cover price $6.99 | About this edition: Longarm helps out a former Texas Ranger with a gold claim. 9780515150476, titled "Longarm and the 400 Blows: Longarm and the 400 Blows" | Original edition (Jove Pubns, February 28, 2012), cover price $6.99 | About this edition: Longarmâs in for the fight of his lifeâ¦ In his years as a lawman, Longarmâs been pistol-whipped, punched-out, trampled, and shot more times than he can countâbut his latest hangover may be the worst heâs ever felt. Product Description: A judge and his wife have disappeared while boating on the Colorado River. Three river guides have had their throats slit. And Longarm will have to keep his head above water as he battles the ruthless river rats-or he may find himself up the creek without a paddle. 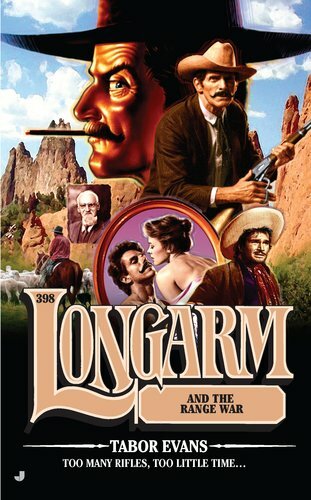 9780515150377 | Original edition (Jove Pubns, January 31, 2012), cover price $6.99 | About this edition: A judge and his wife have disappeared while boating on the Colorado River. 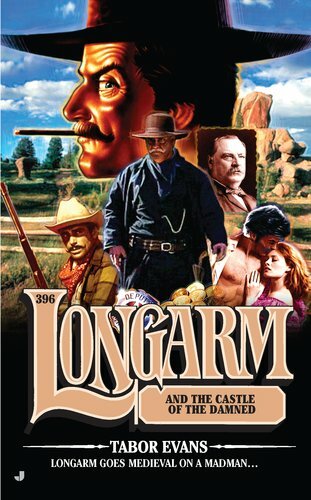 Product Description: Longarm is sent to head off a range war in Wyoming Territory. The winners will get the grass-and the losers will be buried beneath it. 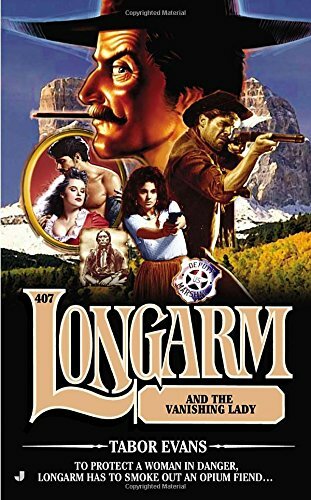 9780515150285 | Jove Pubns, December 27, 2011, cover price $6.99 | About this edition: Longarm is sent to head off a range war in Wyoming Territory. Product Description: Thanks to the testimony of Miss Josephine Pritchard, the outlaw Babe Younger has been duly executed. But his gang has vowed vengeance against the eye-catching eyewitness, and it's up to Longarm to thwart their evil intentions. 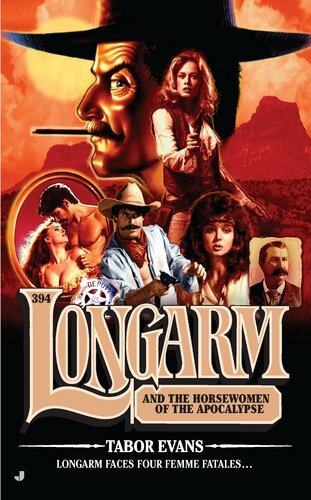 9780515150186 | Jove Pubns, November 29, 2011, cover price $6.99 | About this edition: Thanks to the testimony of Miss Josephine Pritchard, the outlaw Babe Younger has been duly executed. 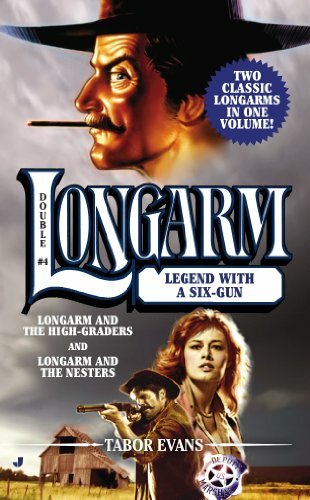 9780515150100 | Jove Pubns, October 25, 2011, cover price $6.99 | About this edition: Longarm goes medieval on a madmanâ¦Shooting someone in the back is the cowardâs way. 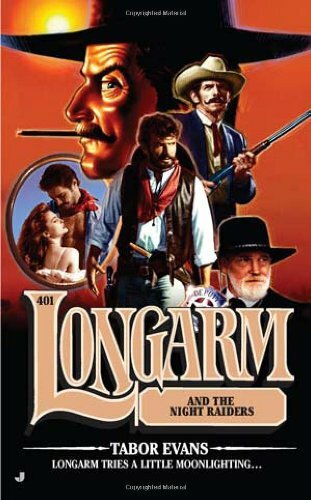 9780515150001 | Original edition (Jove Pubns, September 27, 2011), cover price $6.99 | About this edition: Longarmâs got a target painted on his back. 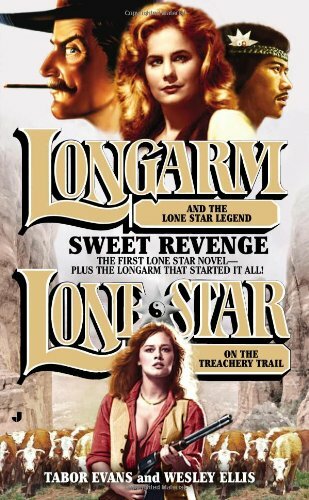 9780515149890 | Original edition (Jove Pubns, August 30, 2011), cover price $6.99 | About this edition: Longarm faces four femme fatales…Down West Texas way, a girl gang of gorgeous grim reapers has been leaving a bloody trail of bullet-riddled corpses. 9780515149722 | Jove Pubns, July 26, 2011, cover price $6.99 | About this edition: A crazed killer has been nursing a grudgeâ¦The friendly nurses tending to a wounded Deputy U. 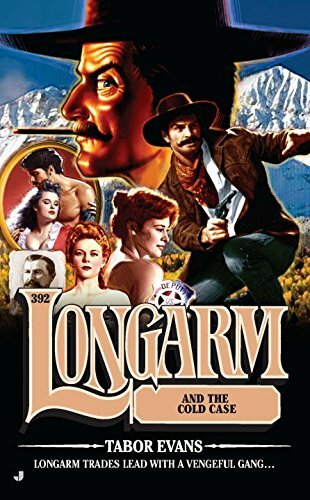 Product Description: When the youngest member of the Cranston gang dies drunk in the snow, the rest of the gang vows to wipe out the town that left him to freeze- unless Longarm can stop them cold. 9780515149623 | Jove Pubns, June 28, 2011, cover price $7.99 | About this edition: When the youngest member of the Cranston gang dies drunk in the snow, the rest of the gang vows to wipe out the town that left him to freeze- unless Longarm can stop them cold.